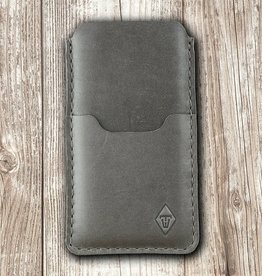 Phone case, sleeve, leather & felt for your iPhone, Samsung Galaxy, Blackberry, Oneplus and Google smartphone or mobile. 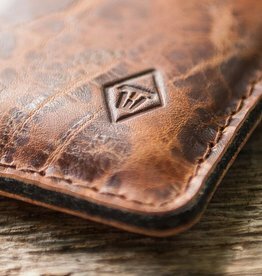 Our phone cases will be handmade for your order in our Atelier – in Germany. We use finest woolfelt (100% wool) made in Germany and strong, rustic leather for the special werktat look and feel.